Our Super Scoop is ideal for moving large volumes of fresh snow. Our super scoop is ideal for moving large volumes of fresh snow. Lightweight, yet very strong it comes complete with a long wooden pole. 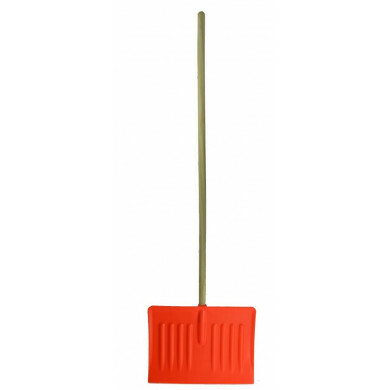 The ideal tool for clearing snow quickly and easily, no strenuous lifting necessary, unlike with regular snow shovels. 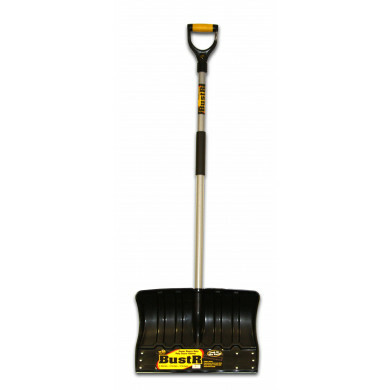 The super scoop glides easily over concrete and asphalt even when full and snow slides off with a quick push. 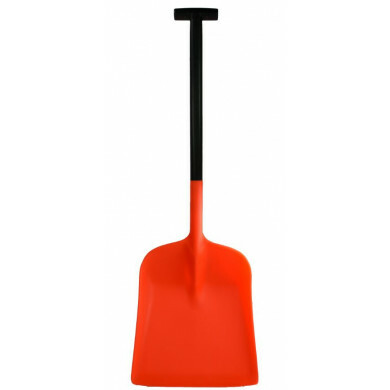 A great alternative to a snow shovel. Our super scoop is not susceptible to corrosion like metal or traditional wood alternatives.